Doesn’t spring just seem like the perfect time to read a little more? I know that winter is seen as more of a time to snuggle up with a good book, but for me, spring means more energy, more daylight, and more happiness, all of which make me want to dive into a good book. This is the third book in the Me Before You series. I LOVED Me Before You (you can read my full review of it from a few years ago here) and then felt pretty meh about After You (my non-gushy review of that here), but couldn’t resist picking up this one when I saw an audio version of it available, and I’m thoroughly enjoying this one. I’m a little over halfway through and while it isn’t quite as good as the first, it’s head and shoulders better than the second. This is the June pick for Tell Me What to Read, but the library hold came in right away and I couldn’t resist diving in before bed a few nights ago and . . .then it took every ounce of self-control I have to turn off the light and go to sleep at a reasonable hour. When I was in Austin at a blog conference, my friend Elisabeth recommended this book and I immediately downloaded a copy and am loving it. I don’t know that it’s very interesting if you’re not involved in running a brand, but because of London Littles, it’s FASCINATING to me. I can never resist a good parenting book based on other cultures, and this one, about giving your children more outdoor play and embracing all weather, is really good. It’s not the fast read that Bringing Up Bebe or Battle Hymn of the Tiger Mother are, but I’m definitely enjoying it. I picked this one up 100% because people said it was like Harry Potter (which. . . has been said about 1 million books, but I love Harry Potter so much that I still can’t resist) and started it on my cruise, but then got distracted by all my other reading! We just picked this one up at the library this week to listen to in the car and I never get tired of a Beverly Cleary book. I think they are especially good on audio and perfect for listening to in the car because the storylines are really easy to follow even if you’re listening in bits and pieces over a week or two. I haven’t read this one in YEARS, but it was one of my very favorite series when I was growing up and it’s been fun to revisit it as an adult, although it’s required some editing of minor swearing and racial issues as I read aloud. If we read after dinner while Bart’s doing the dishes, he turns the water way down so he can listen in too (he also read them as a child and was a big fan). Frankly, I can’t remember what happens in this book at all – the fourth book is the one I remember most clearly! I’d love to hear what you’re reading, either by yourself or with your kids! Oh you’ll love Just Mercy, such a powerful read! Ooh, I will check out the Scandinavian parenting book. I love books about parenting in other cultures. I’m reading the Woman in the Camphor Trunk by Jennifer Kincheloe, which takes place in 1908 Los Angeles and is an excellent historical mystery (my genre of choice, always) and listening to The Paris Wife by Paula McClain, about Ernest Hemingway and his wife, Hadley Richardson. I just finished rereading the Graceling trilogy, and started on a new cozy called A High-End Finish (A Fixer-Upper Mystery). I’m listening to A Darker Shade of Magic but I don’t know if it’s just not the right time for me or what but I can’t keep myself engaged. Hey, fellow children’s librarian here. Am always interested in your book picks! Just wanted to be sure you knew that Indian in the Cupboard is a bit problematic these days. Racist, one-dimensional and stereotypical portrayal of Native American characters. 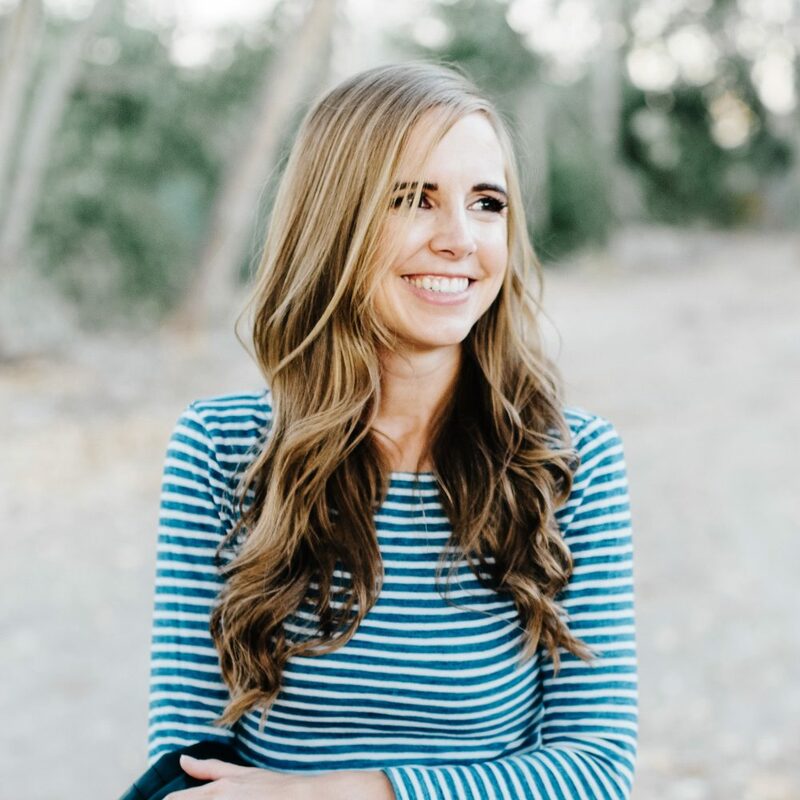 Have you seen Deb Reese’s writing? American Indians in Children’s Literature is her site – t’s a great resource. I understand reading the book and using it for a conversation about author bias and systemic racism. 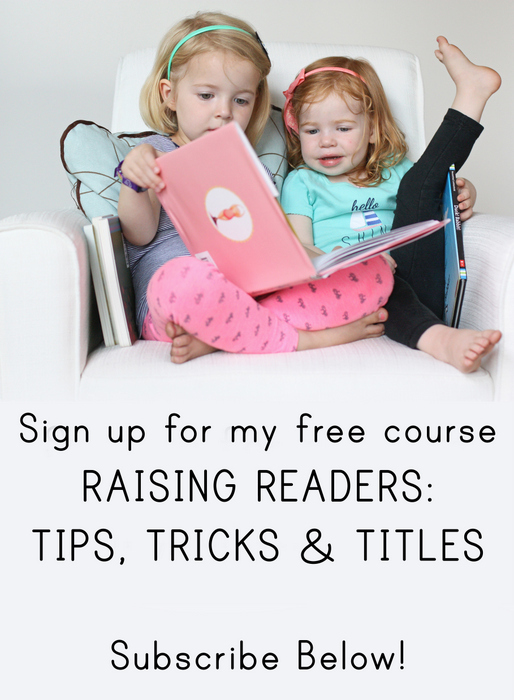 Just was thinking your readers may want to be aware before reading with their kids? Thanks for all your work, am not trying to be a troll. Diversity of all types is one of my focuses on my (elementary) school library this year, so it’s all very much at the forefront of my thoughts. Not a troll at all! I so appreciate your comment and I’m familiar with Deb Reese, but haven’t read her take on The Indian in the Cupboard. I’ve done some editing of it as I’ve read it aloud to my girls and I’ll do some more research about it! Thanks for chiming in. I’m almost done The Last Mrs Parrish (not something I typically go for, but it’s for a book club. I’m still not 100% sure if I like it. I’m really looking forward to the next lot I’ll be reading because it’s for book awards in the UK! On the topic of that parenting book… I would love to see a post about your favorite parenting books! We’re expecting our first (due in August), and I’ve got a miles-long shelf of parenting books on my Goodreads, but every time I think I should put some on hold at the library to get my brain rolling, I think “Well she’s going to be pretty much immobile for the first little while, so… maybe better to wait.” I also get intimidated just trying to pick one from my way too long (and getting longer) list. I’d love some ideas on what some of your favorites are, especially as you move through different ages and stages with your kids! Kind of what I expected – nothing is the new Harry Potter, sadly. 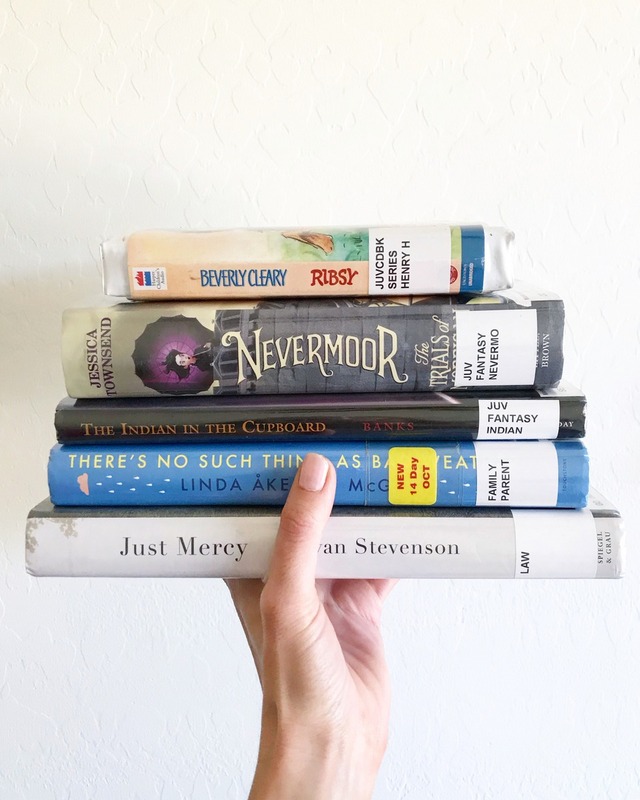 I really love your book recommendations – I loved My Lady Jane as well as What Alice forgot and I just started Nevermoor and I can’t put it down! A good book just makes all the difference! So thank you for pointing out so many options!